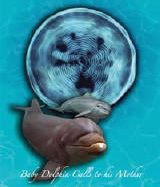 German TV Documentary featuring Jack Kassewitz and the SpeakDolphin team of interns conducting cognition and linguistist research at Dolphin Discovery's Puerto Aventuras facility. 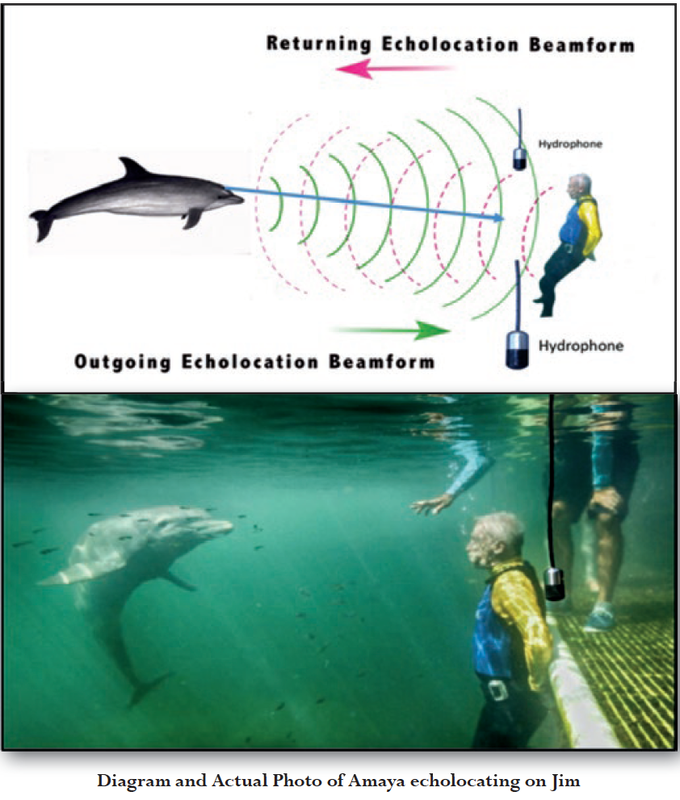 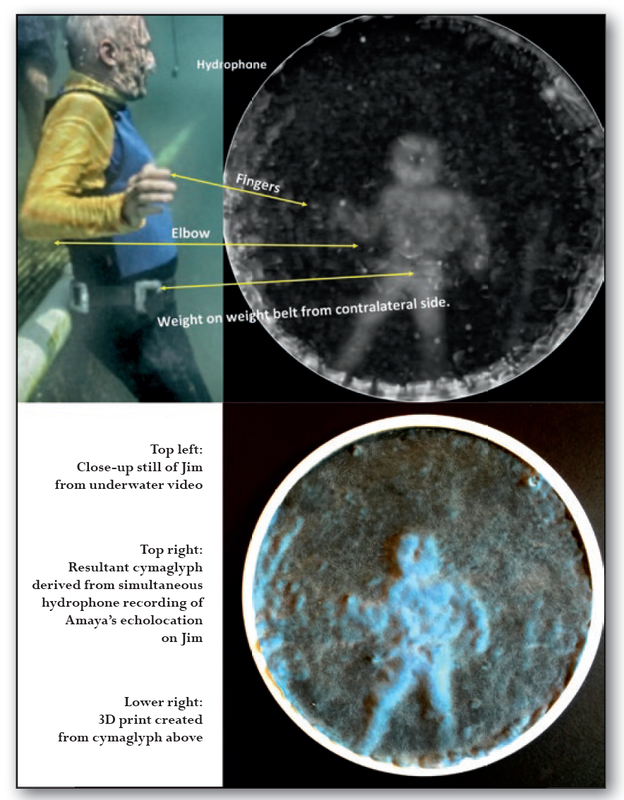 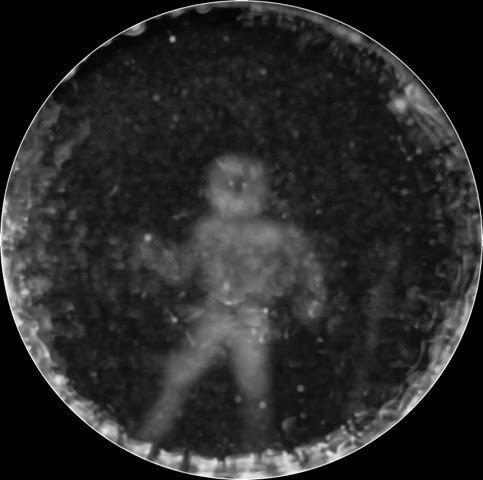 This documentary follows Jack's work as he records dolphin echolocation on 3D shapes, and uses those recordings for successful communication with other dolphins. 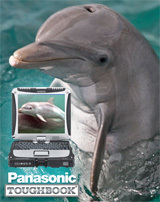 This 1 hour documentary features SpeakDolphin's research as the lead story, while examining other bioacoustic research projects taking place around the world with elephants, hippos, wolves, dogs and cows. 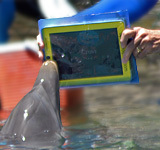 Last week, a young bottlenose dolphin named Merlin became the first of his species to join the growing number of enthusiasts using the Apple iPad.